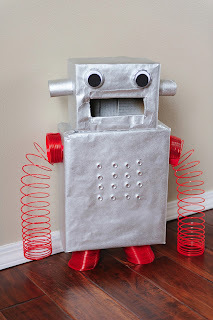 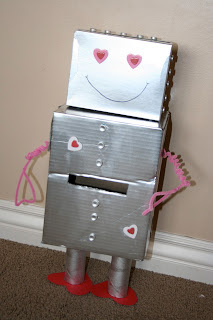 Mommy Lessons 101: Valentine Box Roundup - 10 creative boxes you can make at home! 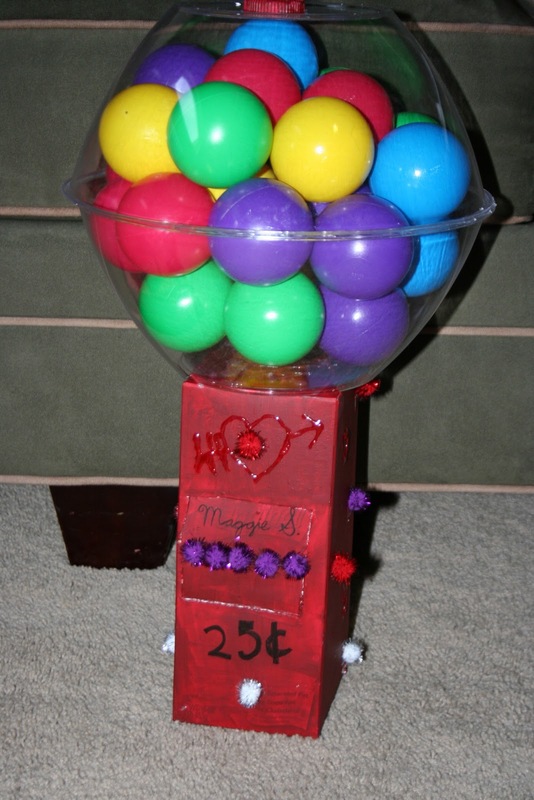 Valentine Box Roundup - 10 creative boxes you can make at home! 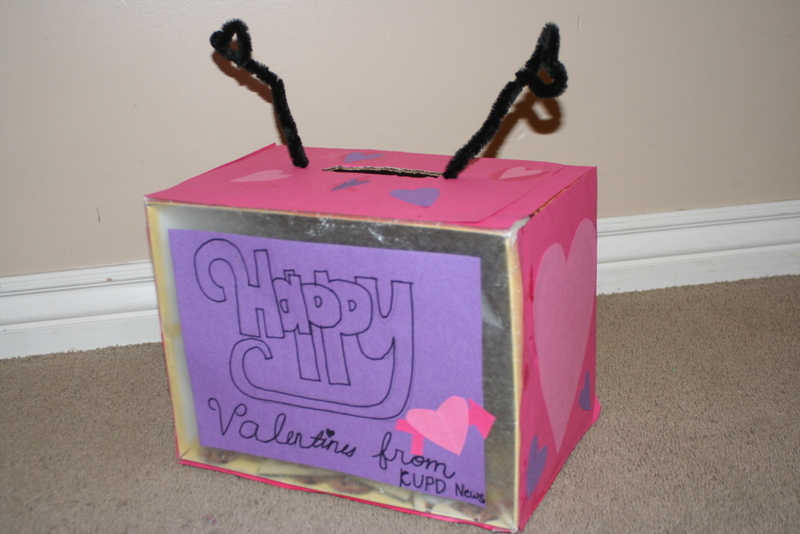 To make them easier to find, we did a roundup post of all of our valentine boxes. 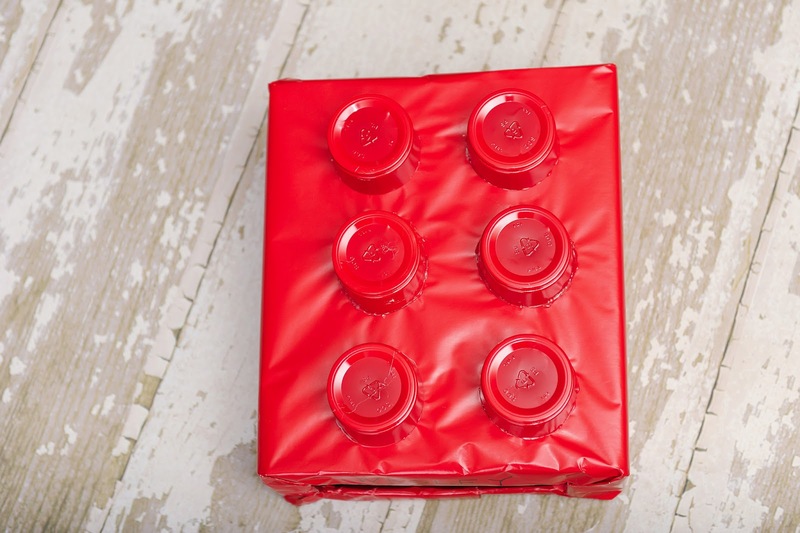 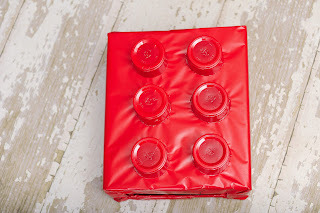 Here are 10 fun Valentine boxes for those class parties or at home fun! Some or simpler than others, but all are super fun. Simply click on the name/link and it will take you to a more detailed description of how to make them! 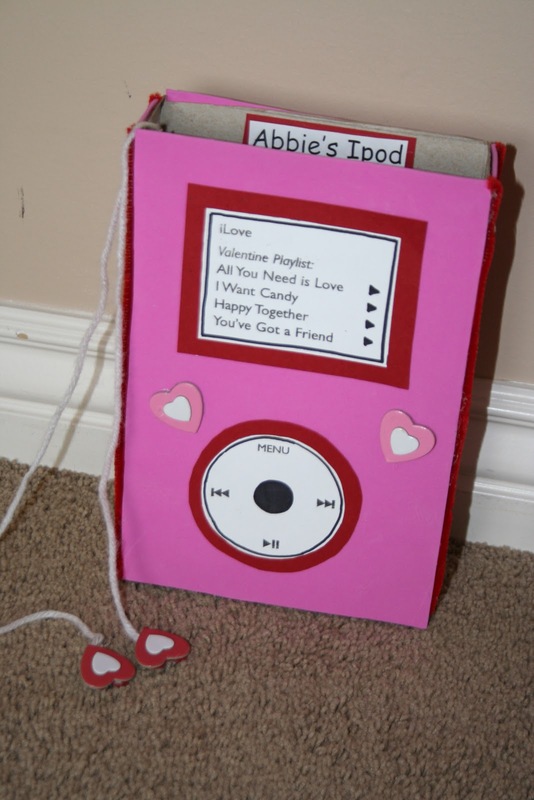 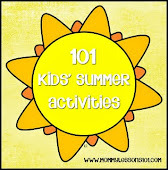 Check out all of our Valentine posts for party ideas, crafts, lesson plans and boxes! 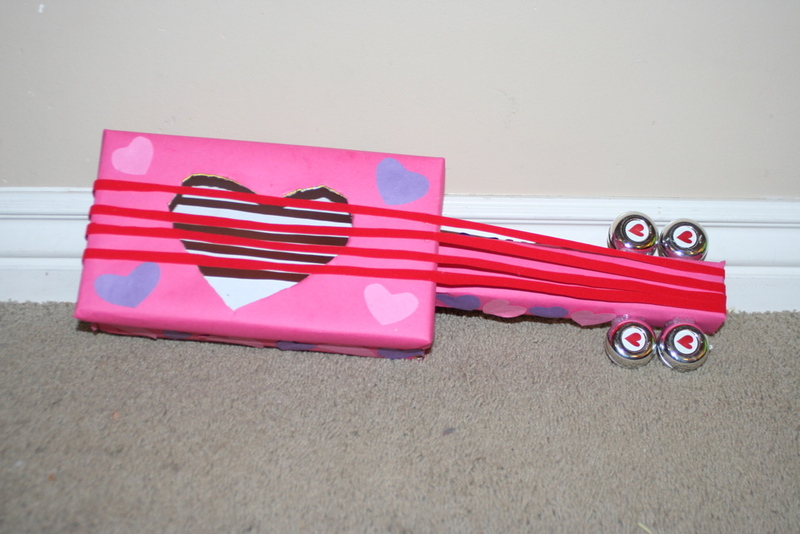 And here are some creative boxes I've seen other's create.